Autonomy’s former CEO Mike Lynch denies HP allegations and is confident he will be absolved on any wrongdoing, Reuters reports. 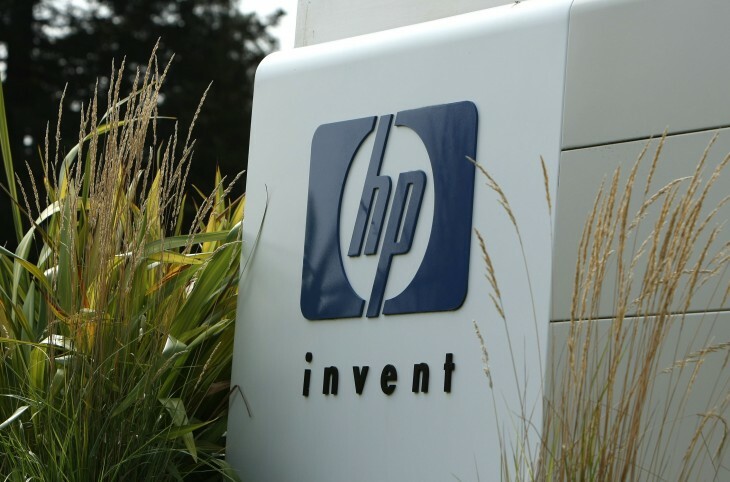 As you may know, HP declared today that it was misled into overvaluing Autonomy when it acquired the software company last year. According to Lynch, he had not been previously notified by HP or any authorities about these allegations, which surfaced after an investigation process triggered by a whistleblower. “We are shocked, this is a big surprise, it’s completely and utterly wrong and we reject it completely,” he told Reuters in a phone interview from a London office where he was meeting with other former Autonomy executives. Lynch and several members of Autonomy’s management team had joined HP following the acquisition, but most of them were already out of the company by May 2012 when Lynch also left following a “very disappointing license revenue quarter” for the Autonomy business unit.